I can't believe we only have until next week, and the show will open a week today! I went for a visit to the BCB site, and saw your work wrapped in plastic for protection from the dust. Something suddenly struck me, which probably seems obvious, but bricks being ceramic hadn't ever really crossed my mind before. Being interested in architecture and buildings, the solidity of bricks seems like something interesting to explore. 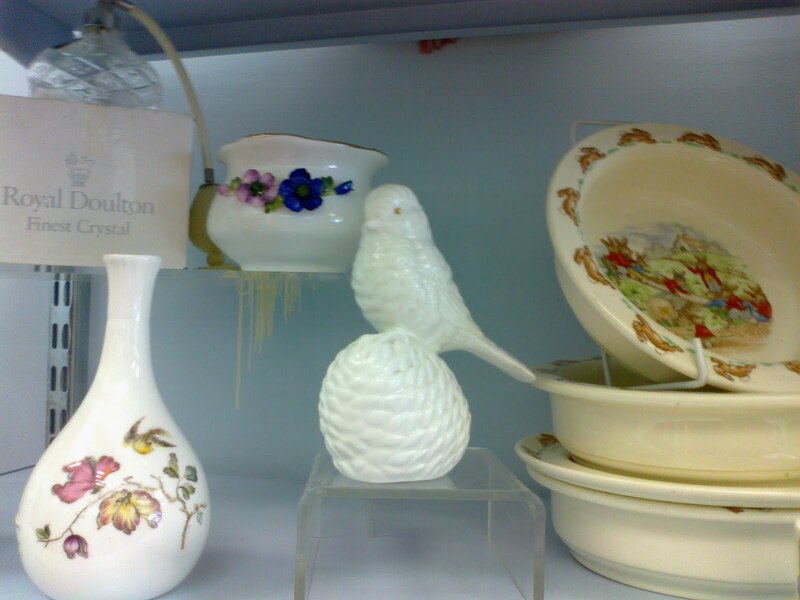 I was looking at ceramic items in a local charity shop - which remind me of homes, like bricks.